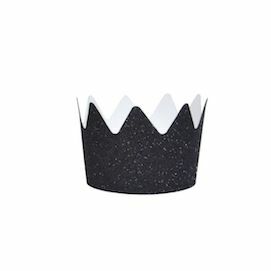 8 glittery black crowns to give to friends during or at the end of a party. Perfect for playing dress-up, for a princess party, or for your chic Halloween costume! 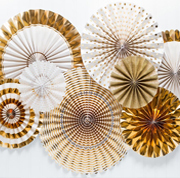 Each crown is 9cm in diameter, 7cm high and comes flat. (Very easy to assemble).